Richard C. Sheerr is President of Willings Advisors LLC. Prior to that, he served as the President of The Wagman Primus Group, LP from 1995 to 2014, and the President of Crown Textile Company from 1970 to 1993. 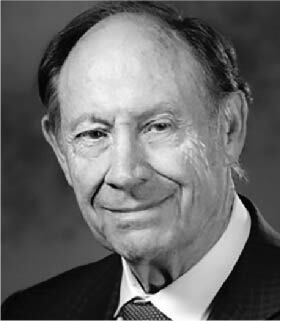 Mr. Sheerr served as the Chairman of the Board of Trustees at the Einstein Healthcare Network, and chaired the Moss Rehab Hospital from 1990 to 1993. 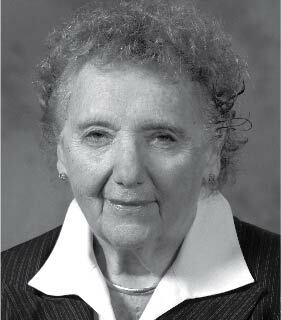 Ms. Adler co-founded the Myron Manufacturing Co. a mail order firm specializing in marketing products exclusively to other businesses. In 1982, she launched her own catalog, “Comfortably Yours.” Elaine and her husband Mike founded the Adler Aphasia Center in 2003, located in Maywood, NJ. 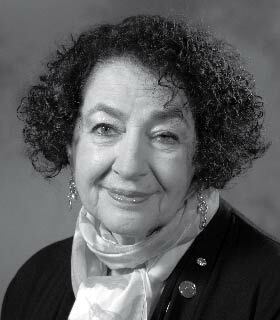 She is a board member at the Jewish Home and Rehabilitation Center and on the Ramapo College Board of Governors. 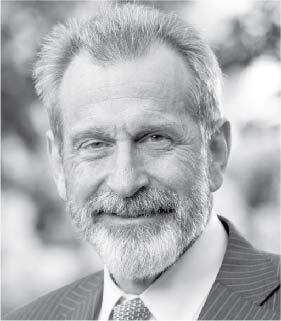 Jordan Cohen, MD, is President Emeritus of the Association of American Medical Colleges. He also was as Professor of Medicine at George Washington University School of Medicine & Health Sciences and served as Trustee of Morehouse School of Medicine. He served as Chairman of the Board for the Arnold P. Gold Foundation from 20o6-2016. Laurel Epstein currently serves as President of the Bishop House Foundation, where she is spearheading the restoration of an 1860 historic property. She has previously sat on the Board of Georgetown University’s scholarship program and chaired the Parent Leadership Program while her two daughters attended. Mrs. Epstein has had a floral business for 35 years, which focuses on charity work. 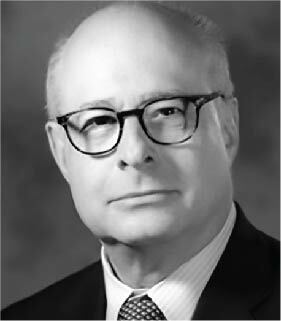 Arnold Gold, MD is the co-founder of The Arnold P. Gold Foundation. 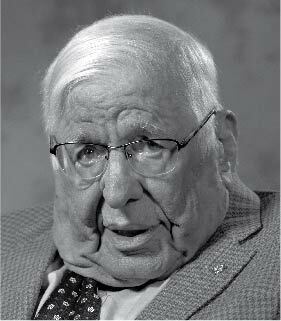 He was a Professor of Clinical Pediatrics & Neurology at Columbia University College of Physicians and Surgeons and worked as a pediatric neurologist for over 50 years. 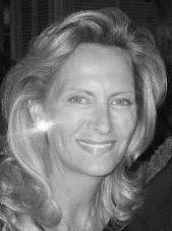 Sandra Gold, EdD is the co-founder of The Arnold P. Gold Foundation. She is a member of Columbia University Health Science Advisory Council and a board member of the Jewish Community Association of North America. Lisa G. Kravet, Esq. has been at Kravet Inc. since 1986. She was a practicing attorney from 1983 to 1986, working at Morgan, Lewis and Bockius as well as Grutman, Miller, Greenspoon, Hendler and Levin. Both are New York City firms specializing in labor and employment law. Ms. Kravet was a board member of Design Industries Foundation Fighting Aids and of the Ronald McDonald House of Long Island. Richard Levin, MD is President and CEO of The Arnold P. Gold Foundation. He served as Dean of the Faculty of Medicine and Vice-Principal for Health Affairs at McGill University. He was Vice Dean for Education, Faculty and Academic Affairs, and a Professor of Medicine at New York University School of Medicine. He is an Attending Emeritus at Bellevue Hospital. 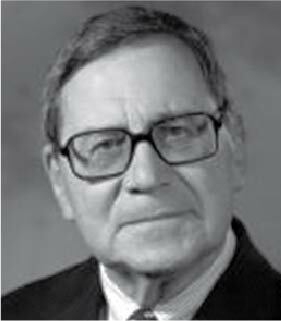 He also served as President of the Council of Deans of the Faculties of Medicine of Quebec and Chairman of the Board of the Canadian Resident Matching Service. 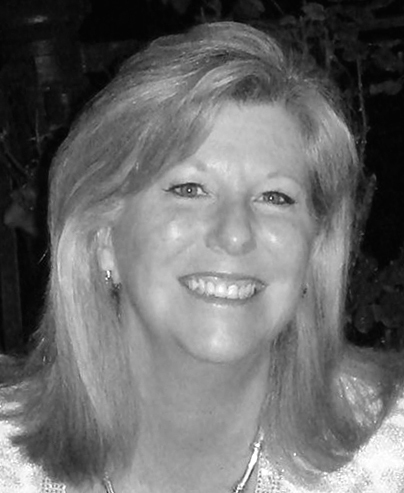 Deb O’Hara-Rusckowski, a critical care nurse with years of experience working on international healthcare missions, is a Delegate for the Order of Malta’s Mission at the United Nations, focused on human trafficking and the global refugee crisis, and is on the Board of Councillors for the Order of Malta, American Association. She also serves on the boards of RAD-AID International, the World Youth Alliance, and the National Catholic Bioethics Center. 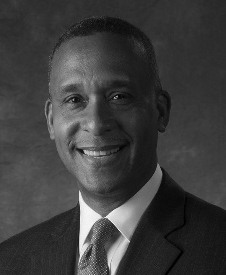 Robert Owens has been the President of Owens Group Insurance since 1978. He serves on the boards of the Of Many Institute for Multifaith Leadeship at NYU, the Horace Mann School, and the Samuel Dorsky Museum at SUNY New Paltz. Wayne J. Riley, MD, MPH, MBA, MACP, is the 17th president of the State University of New York (SUNY) Health Science Center at Brooklyn, Downstate Medical Center. An academic primary care general internist, Dr. Riley is also Professor of Medicine and Professor of Health Policy & Management at SUNY Downstate. He has served as the president of the American College of Physicians, the president/CEO of Meharry Medical College, and vice president and vice dean at Baylor College of Medicine. Among his many honors, he is a member of the Gold Humanism Honor Society. 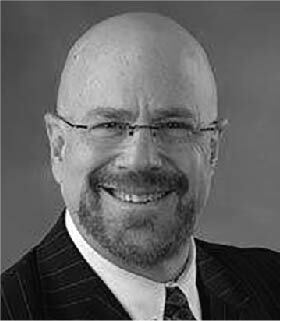 Myron Rosner, Esq worked at the law firm of Wilentz, Goldman and Spitzer. 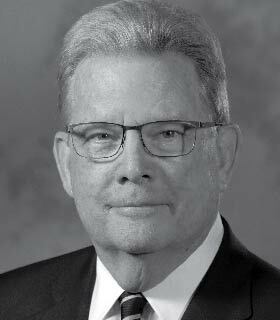 He was a founding board member of the Arnold P. Gold Foundation and served as Secretary from 1988-2015. He is also a Trustee of The Russell Berrie Foundation. 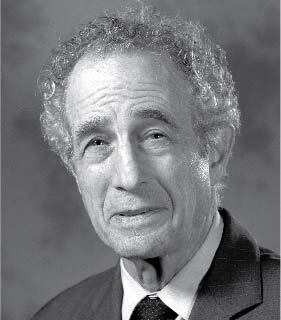 Arthur H. Rubenstein is a Professor of Medicine in the Division of Endocrinology, Diabetes and Metabolism at the Raymond and Ruth Perelman School of Medicine at the University of Pennsylvania. He served as Dean of the Perelman School and was the Executive Vice President of the University of Pennsylvania for the Health System. 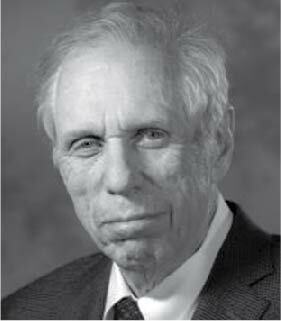 He was the Lowell T. Coggeshall Distinguished Service Professor of Medical Sciences and Chairman of the Department of Medicine at the University of Chicago Pritzker School of Medicine and Dean of Mount Sinai School of Medicine. 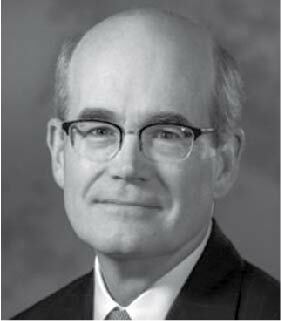 He serves on the boards of PinnacleCare, Safeguard Bioscience, and the Joslin Medical Center. Philip Ryan is an Executive in Residence at the New York University Stern School of Business and is Chairman of the Board of Swiss Re Americas Holding. He served as Executive Vice President and CFO of Power Corporation of Canada and Power Financial Corporation. He had a 22 year career at Credit Suisse Group, a global financial institution spanning banking, wealth management, asset management, brokerage and insurance. Jeffrey Saltzer is a Partner in the Marcum Family Office group and a member of its High-Net-Worth Individuals Practice group. He has more than 30 years experience providing business management, financial advisory and strategic tax planning services. 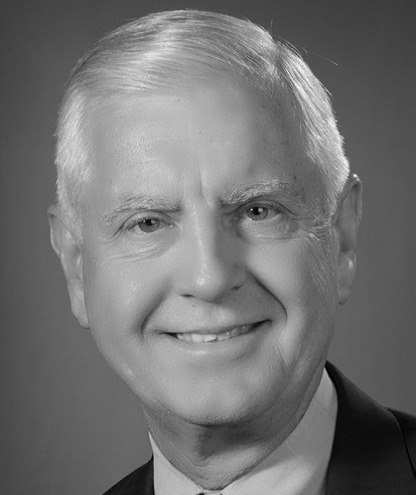 Saltzer is one of the founding board members of the Arnold P. Gold Foundation and served as Treasurer from 1988-2015. Mr. Schaffer is a Senior Fellow, Center for Research in Crime and Justice, New York University School of Law. He served as Deputy Commissioner for Legal Matters at the NYC Police Department. He also held titles of Senior VP, General Counsel and Secretary of New York University. 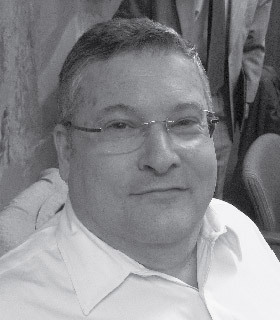 Mr. Seiden is the President of International Technology Solutions in White Plains, NY. 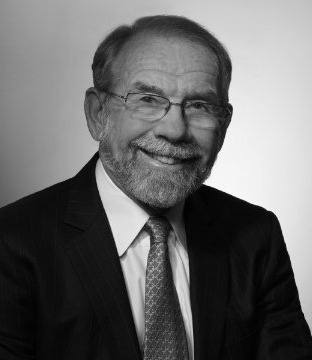 Norman Seiden co-founded Melnor Industries and served as President and CEO for 20 years. He was General Partner of Forsgate Industrial Complex and President of Herrod Construction Company. He serves as a board member of American Technion Society, The Norman and Barbara Seiden Foundation and the Russell Berrie Foundation. Scott Shaffer, MD is Assistant Professor of Psychiatry and Behavioral Sciences and Pediatrics at the Albert Einstein College of Medicine. 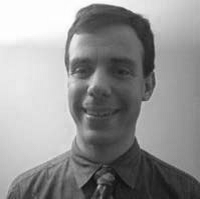 He is director of the Child and Adolescent Psychiatry Consult/Liaison Service at the Children’s Hospital at Montefiore, and is the associate training director of the Child and Adolescent Psychiatry fellowship at the Albert Einstein College of Medicine. He is the Chair-Elect of the Gold Humanism Honors Society and currently serves on the Advisory Council and is chair of the Program Committee. Dr. Lawrence Smith, MD, MACP is the founding dean of Hofstra Northwell School of Medicine and the Executive Vice President and Physician-in-Chief at Northwell Health. 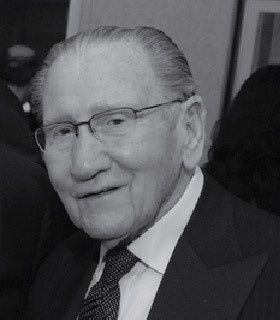 Dr. Smith was formerly at the Mount Sinai School of Medicine in Manhattan where he served as dean and chairman of medical education, founder and director of the school’s Institute for Medical Education, professor of medicine and an attending physician. Eileen Sullivan-Marx is the Dean of the New York University Rory Meyers College of Nursing and the Erline Perkins McGriff Professor of Nursing. 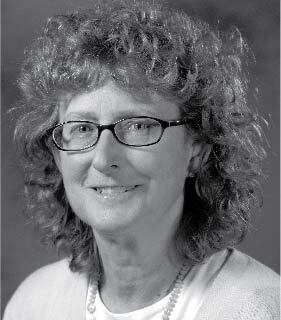 She is also a Professor Emerita of Scholarly Practice, Clinician-Educator at the University of Pennsylvania School of Nursing. 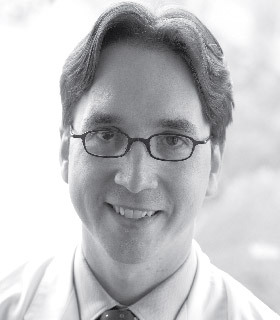 Dr. George Thibault, MD is the immediate past president of the Josiah Macy Jr. Foundation. Previously, he served as the Vice President of Clinical Affairs at Partners Healthcare System in Boston and Director of the Academy at Harvard Medical School. 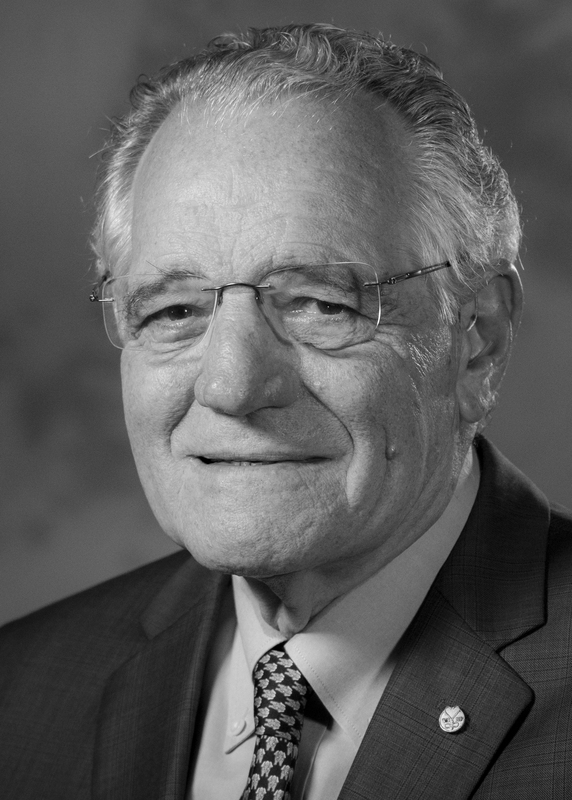 Dr. Thibault was Chairman of the Board of the MGH Institute of Health Professions and was on the Boards of the New York Academy of Sciences and the Lebanese American University. In addition, he served on the President’s White House Fellows Commission and chaired the Special Medical Advisory Group for the Department of Veteran’s Affairs. Barry Waldorf, Esq. worked for more than 30 years at United States Trust Company of New York and retired as the Senior Fiduciary Officer and a Managing Director of that company. He is on the Board of the Mellam Family Foundation and is on the Leadership Council of the Roundabout Theater Company and the Patrons’ Council of Manhattan Theatre Company. 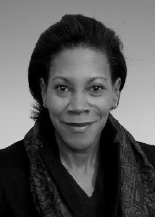 Karen E. Watson is a strategic communications and public policy expert who specializes in health and wellness. She has served as an executive at Nielsen and the chief communications officer of the Federal Communications Commission. She was the primary driver behind the innovative “Drink Up” project, a national public health campaign to encourage Americans to drink more water. She is a board member of Farmer’s Fridge and Wholesome Wave. 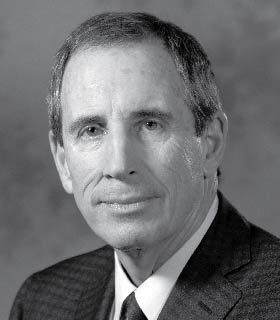 Joseph D. Zuckerman, MD is the Walter A.L. Thompson Professor of Orthopaedic Surgery at the New York University School of Medicine and Chair of the Department of Orthopaedic Surgery at the NYU Langone Medical Center. Dr. Zuckerman chairs the Medical Advisory Board for Apos Therapy, Inc., Hip Innovation Technology and J3Personica. He is also a member of the Board of Trustees of the Musculoskeletal Transplant Foundation.